Starting November 12th! 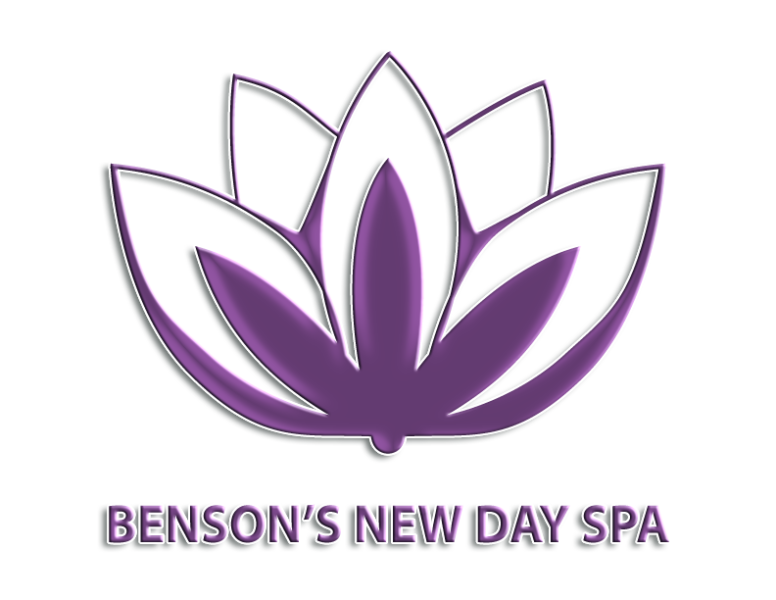 Katherine will be teaching a one hour beginner’s core activation and stretching class at The Studio at Benson’s New Day Spa. Two Monday sessions: 7am and 7pm.